Let’s explore the different types of patches that are available on the market. 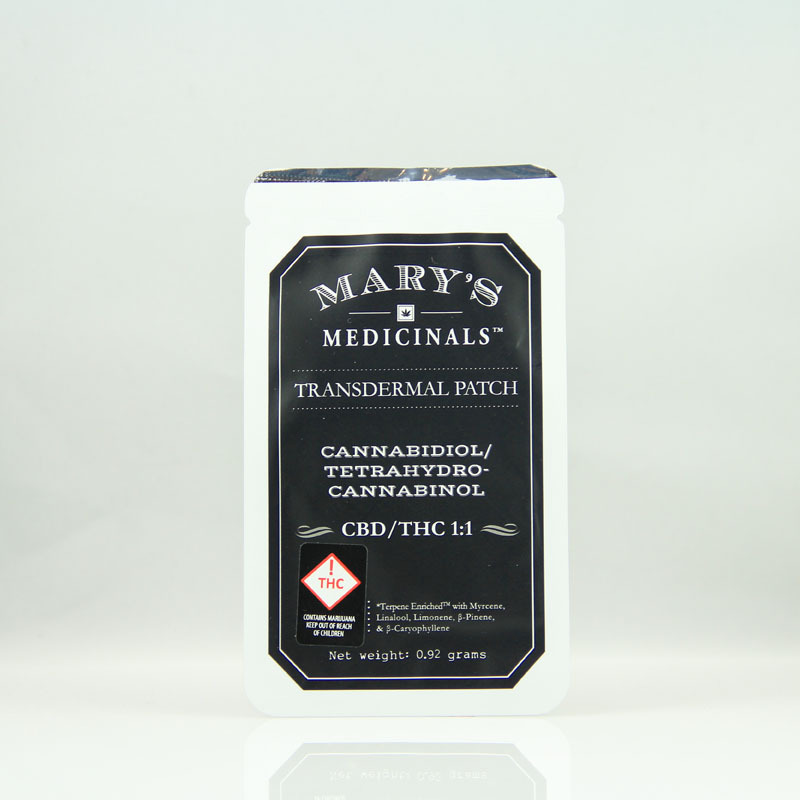 Today we will use the company Mary’s Medicinals, a local Colorado company, as an example. 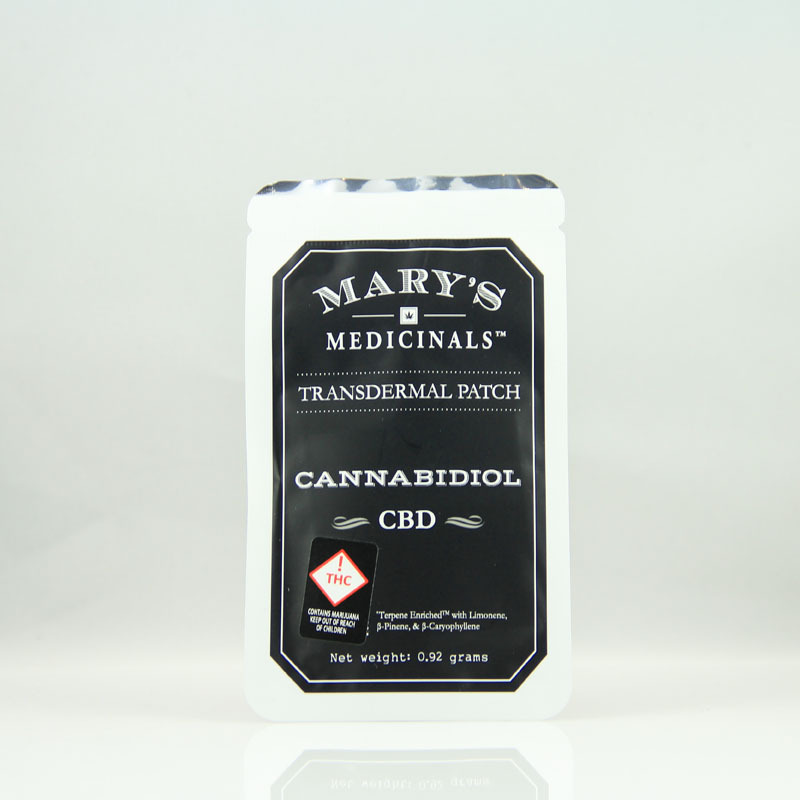 So far, you can find CBD, CBD 1:1, CBN, THCa, THC Indica, and THC Sativa cannabis patches at any of our 3 locations. 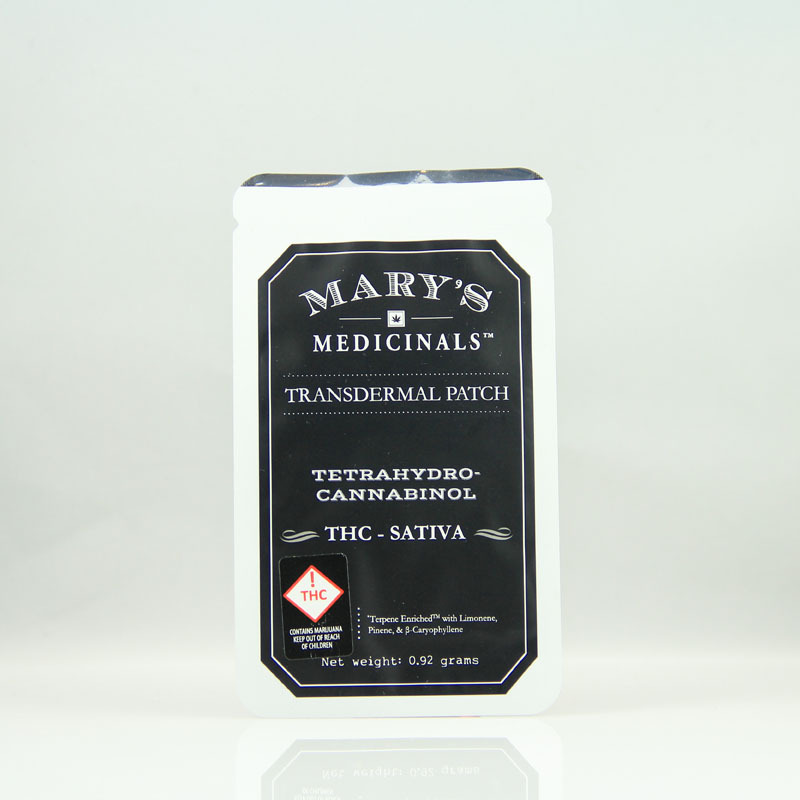 How Do Transdermal Cannabis Patches Work? 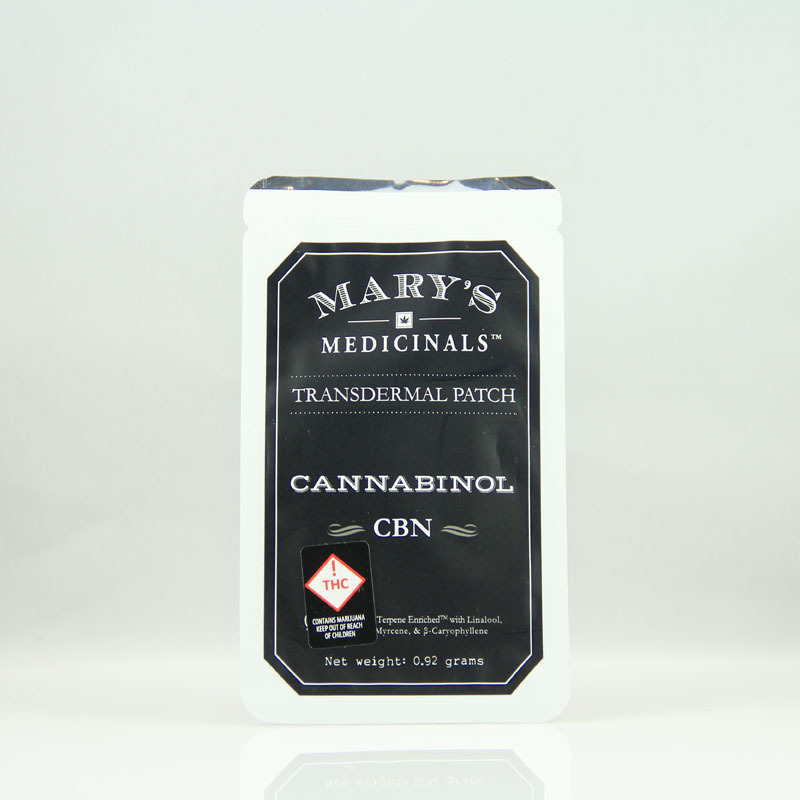 Other single-cannabinoid patch choices are THCA or CBN. 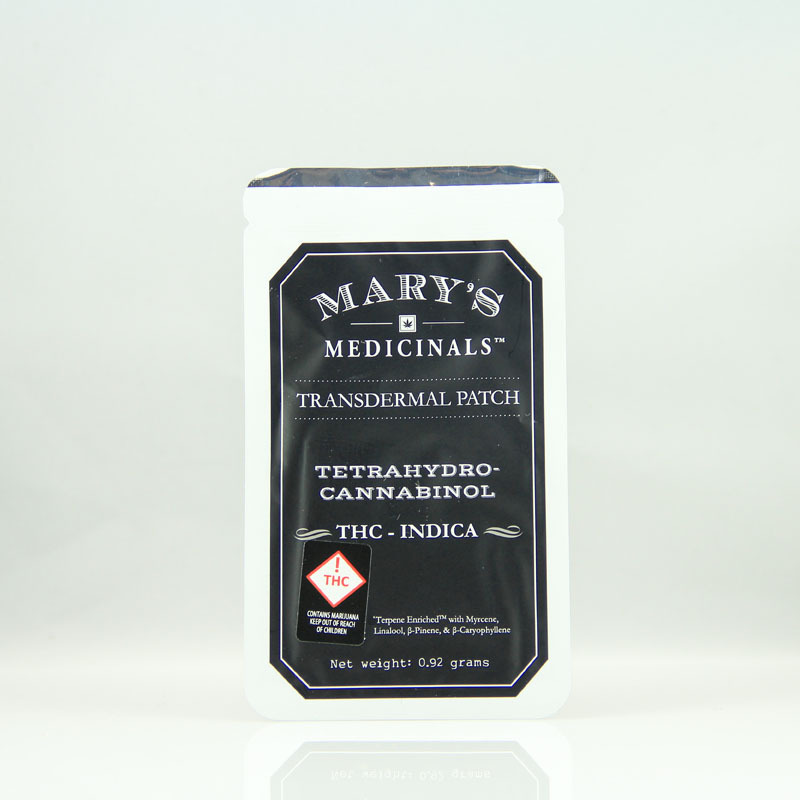 Plus many companies make split-ratio options of CBD and THC. Some patches last up to 8 hours while others continue for a blissful 96 hours.